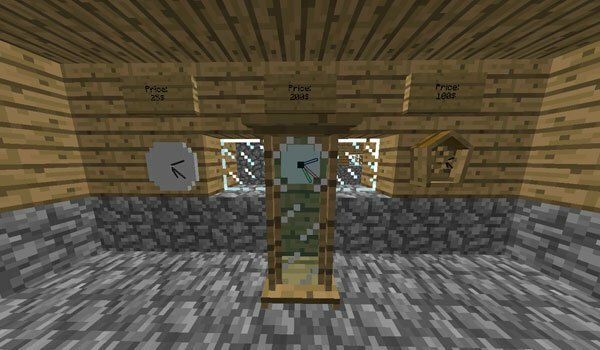 Fancy Clocks 1.7.2 is a mod that allows us to get three different models of analog clocks in Minecraft, that you will be able to put on the walls of your buildings to decorate, but not only that, because they are functional watches that will indicate what time is it in real time, and they also will tick every second. If it bothers hear the ticking of the clock, we can use a screwdriver added by this mod. Take it with hands and make right click on the clock so that it will stop making sound. You can get these watches in to different ways, one is by crafting them and the other one is buying it at the watch store that can be found in a village. 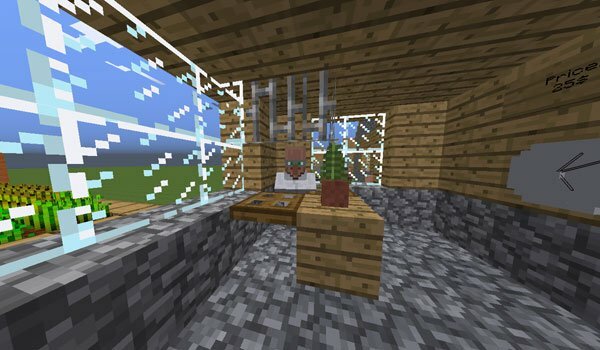 How to install Fancy Clocks Mod for Minecraft 1.7.2? You already have analog clocks to decorate your Minecraft houses!